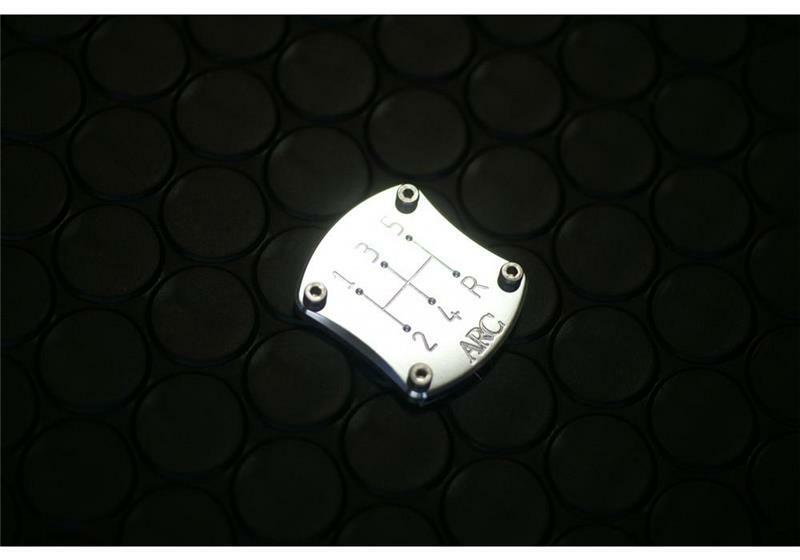 ARC Shifter Plate 6 Speed ARC Shifter Plates available for preorder. Two options (5 or 6 Speed) avaiable. ETA arrival will be June 2019. 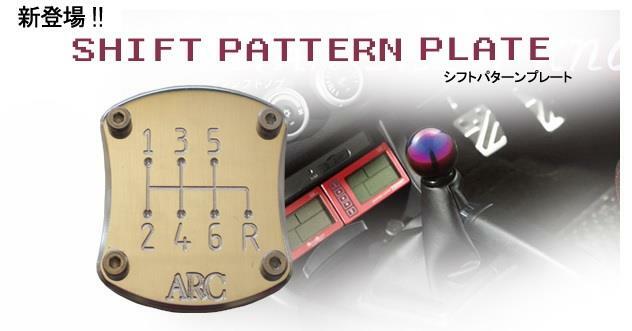 ARC Shifter Plate 5 Speed ARC Shifter Plates available for preorder. Two options (5 or 6 Speed) avaiable. ETA arrival will be June 2019.